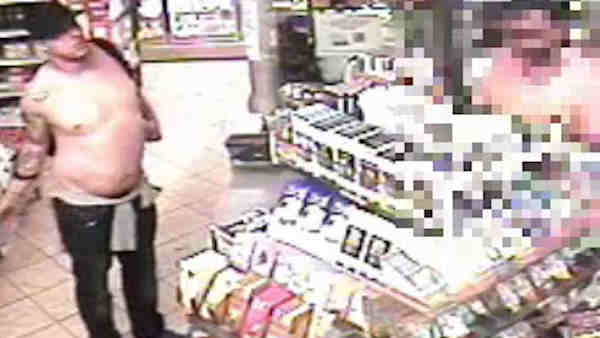 The NYPD is looking for a man in an East Village mugging. ALPHABET CITY, Manhattan (WABC) -- Police are looking for a man wanted in a robbery in Alphabet City. Around 12:30 a.m. Wednesday, near 13th Street and Avenue B, the suspect followed a woman into her apartment building. According to the New York City Police Department, the suspect told her he had a gun and demanded her property. The victim gave him her cellphone, debit card, jewelry and $35 in cash. The suspect told her to lie face down, then tied the victim's hands behind her back before he fled. The suspect is described as a male Hispanic, 30- to 40-years old, 5 feet 10 inches, and 200 to 225 pounds. He was last seen wearing a yellow shirt, black jeans, a black baseball cap and he had on a black backpack.